Love the aroma, it is a stronger at the beginning but it fades almost immediately and stays so subtly that I do not believe would bother anyone. 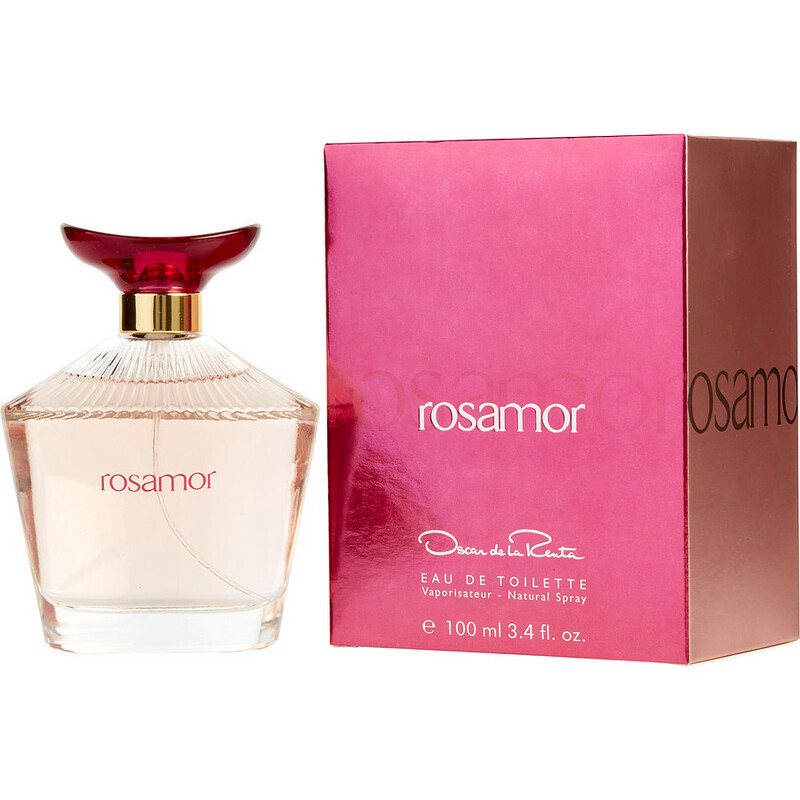 Oscar de la Renta's Rosamor. I am a very picky type person when it comes to selecting a fragrance. I fell in love with it the first moment I could smell the lovely, enchanting, beautiful aroma. It gives me an air of sophiscation when I am wearing it, and also the many compliments that I receive from strangers, wanting to know the name. This is a fragrance, in my opinion, that can be worn anytime.